At the risk of dating myself, I come from an era where, for much of my student life, there were no computers. And, by the time they were accessible to anyone besides NASA, they were gigantic, off-white boxes that ate up most of your study table and scourged your eyeballs with acid green, unnecessarily-technical-looking font. Back in those internet-less days, we spent countless hours scavenging libraries and archives for information related to the subject du jour. Footnoting was an art form, and memorizing copious amount of information with absolutely no chance of testing it in the real world was the predominant method of teaching. So, for all the creative types, like myself (the ones who not only thought outside the box, but never even realized there was a box to begin with), a curriculum based on the mantra "repetitio est mater studiorum" was like trying to squeeze a round peg into a square hole. 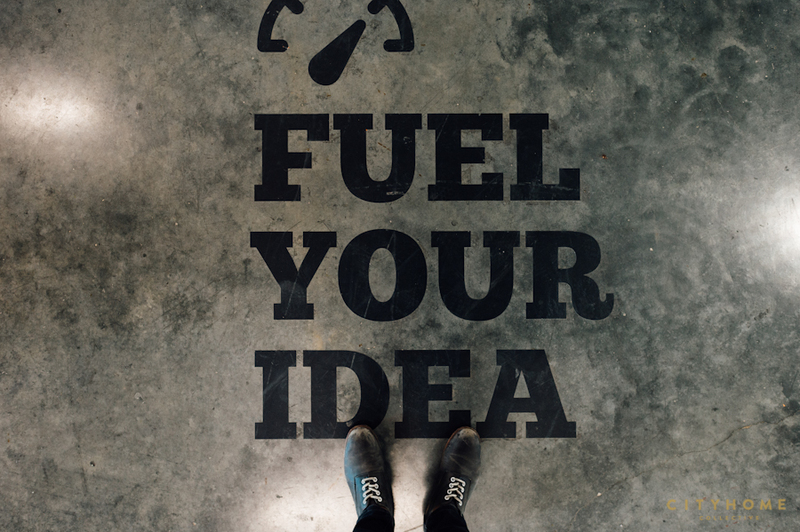 Ineffective teaching methods and a lack of resources, paired with a social notion that discourages individuality and the spirit of entrepreneurship, make for a very harsh learning environment for anyone looking to break from the mold. So, when I heard that there is place where like-minded souls have the opportunity to live, study, and work together--a place that is open 24/7 and equipped with any tool you could ever need, a place with multiple labs and vending machines baring office supplies, a place where PhD students mingle with freshman while doing laundry--I simply had to see for myself. 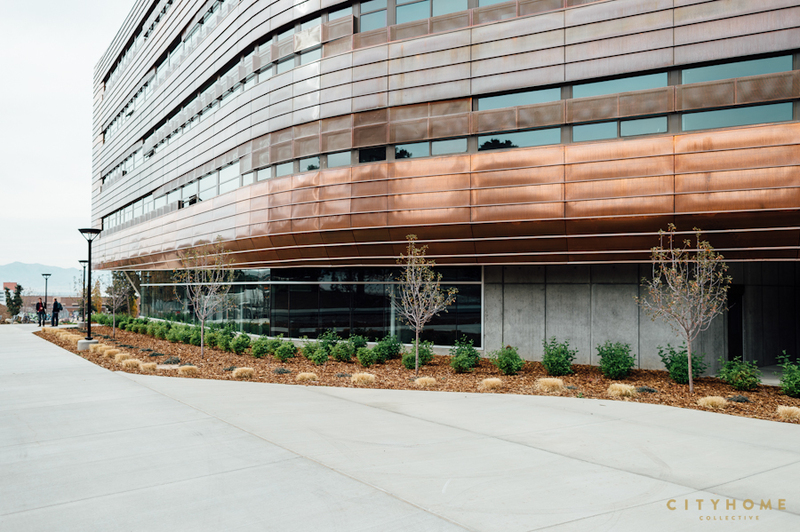 From the exterior (a design which not only reflects the shape of a canyon, but whose exterior materials are designed to oxidize over time, symbolizing the change that occurs on the inside) first impressions of Lassonde Studios were, shall we say, stellar. The structure has no load-bearing walls, so the students can add and subtract spaces as needed. 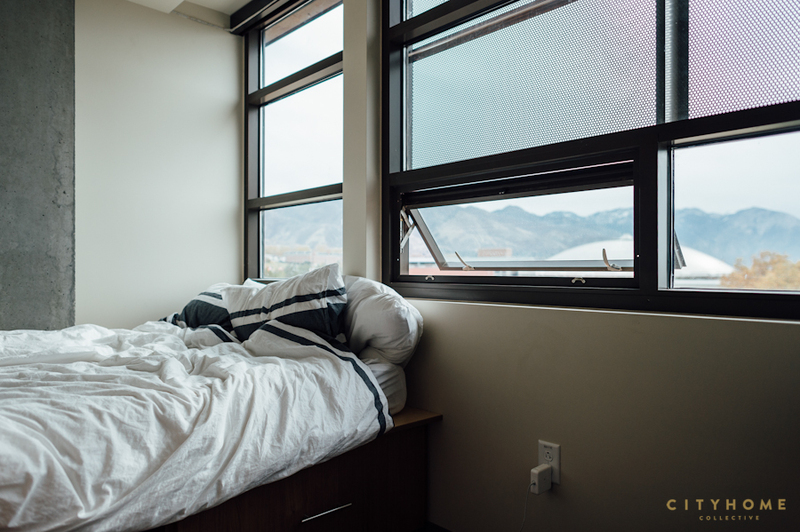 Creative and living spaces are blended, and the boundaries between different activities have been blurred, so that students are free to immerse themselves in both their studies and their passions. 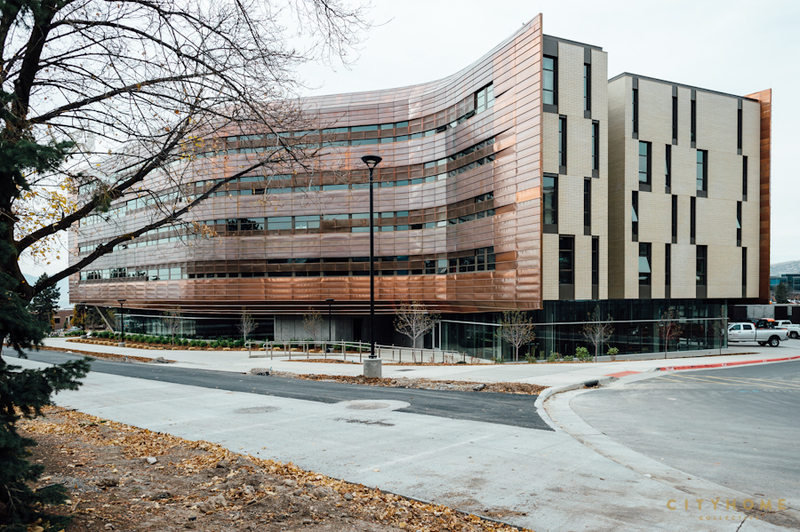 The core group of architects and builders on the project, EDA Architects, Cannon Design, Gramoll Construction, and ARUP, helped bring to life a project that, hopefully, will change along with the students inside. And as far as what goes on inside, the students here are truly taking place in something revolutionary. 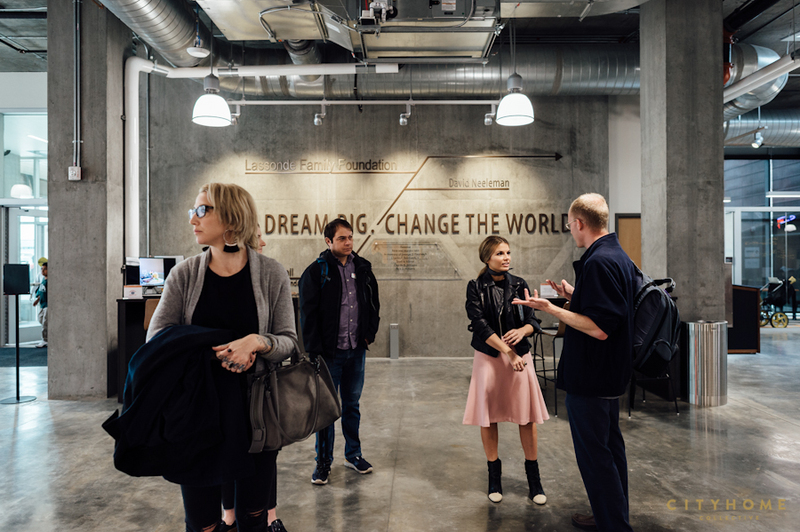 Lassonde Studios fosters new ideas, independent thinking, and entrepreneurial drive for students right here in Utah. And, quite frankly, it makes me want to go back to school. 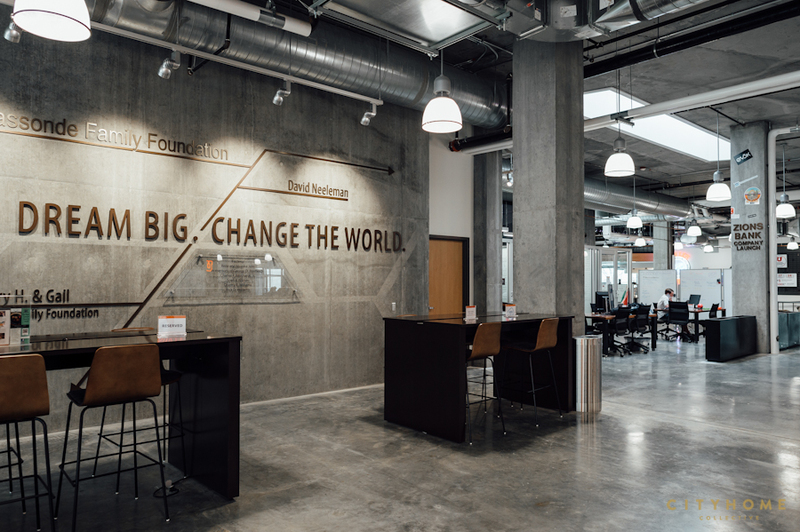 We chatted a bit with Thad Kelling (Marketing & Public Relations) about the concept, the composition, and the community at Lassonde. Read on, then visit the Lassonde Studios website for information on this incredible program and architectural effort. 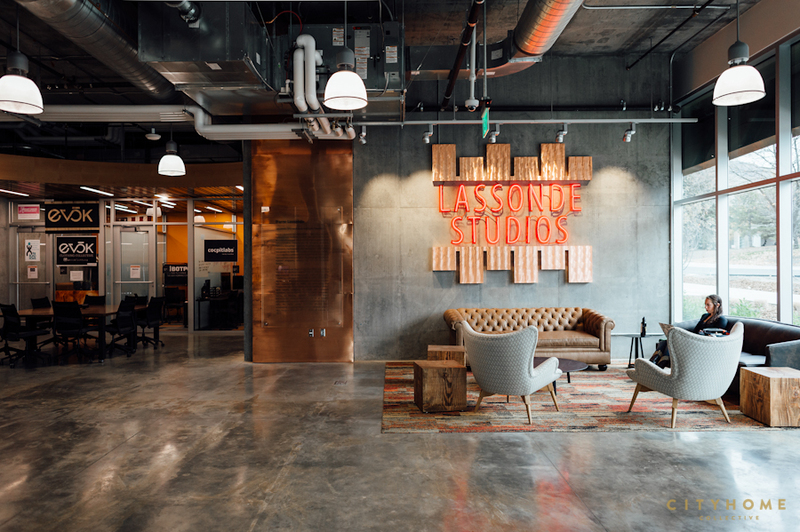 In a few words, give us the concept/idea behind Lassonde Studios? 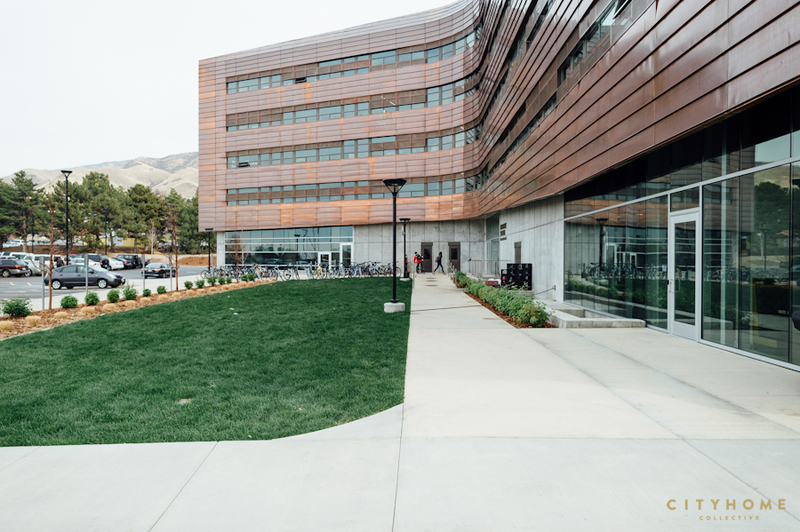 Lassonde Studios is the hub for student innovators and entrepreneurs at the University of Utah. It’s the place where students from all majors and backgrounds can come to engage with entrepreneurship to whatever extend they want. 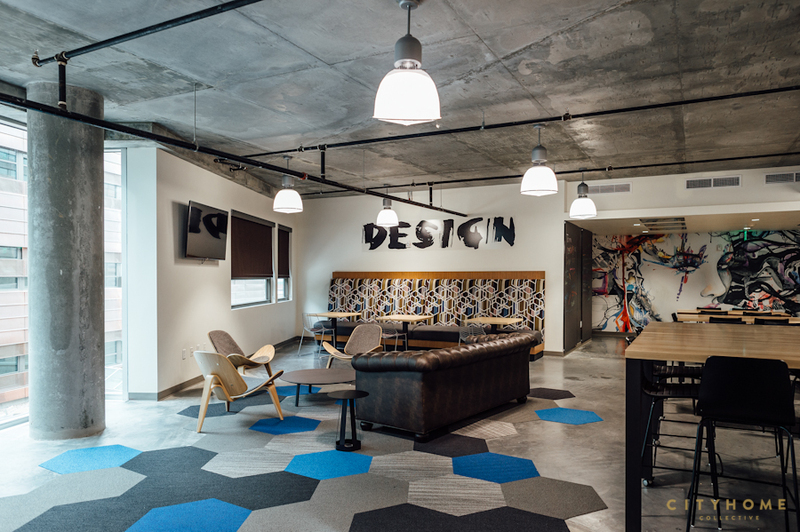 Students can get the full experience by living at Lassonde Studios, they can get a degree in entrepreneurship or they can just attend a brief workshop. We strive to provide something for all students at the U. Tell us about the humble beginnings LS. Who was the visionary that recognized the importance of this idea, and made it possible? The beginning of Lassonde Studios started when our founder, Pierre Lassonde, challenged us to think about the next chapter in our development. 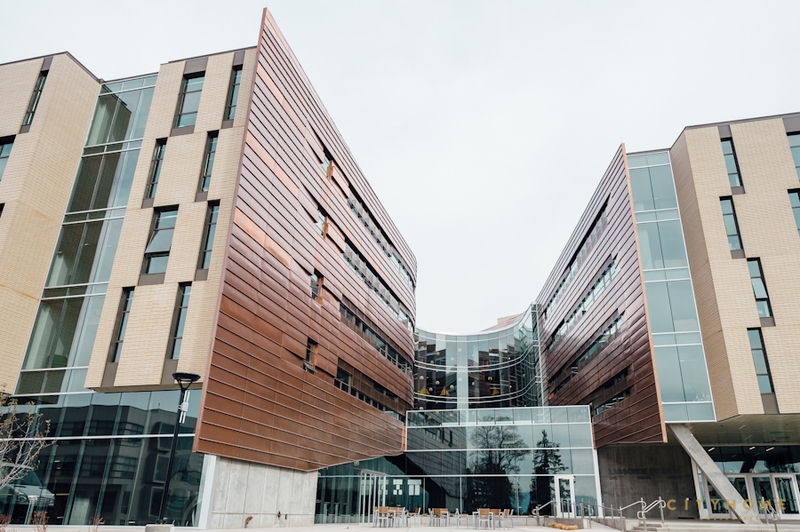 We had already become a top program for entrepreneurship, and he asked us, “What more can you do to be even better and provide even more students with an entrepreneurial experience?” Our reply was to build one of the most unique facilities in the nation, something that would bring together our diverse community and help us attract even more students. Why Utah? 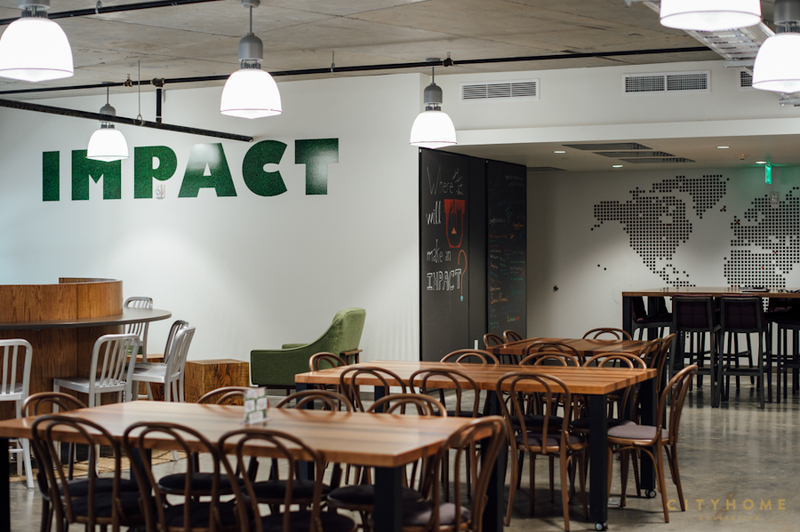 We are very lucky to be in one of the most entrepreneurial-minded locations in the country. 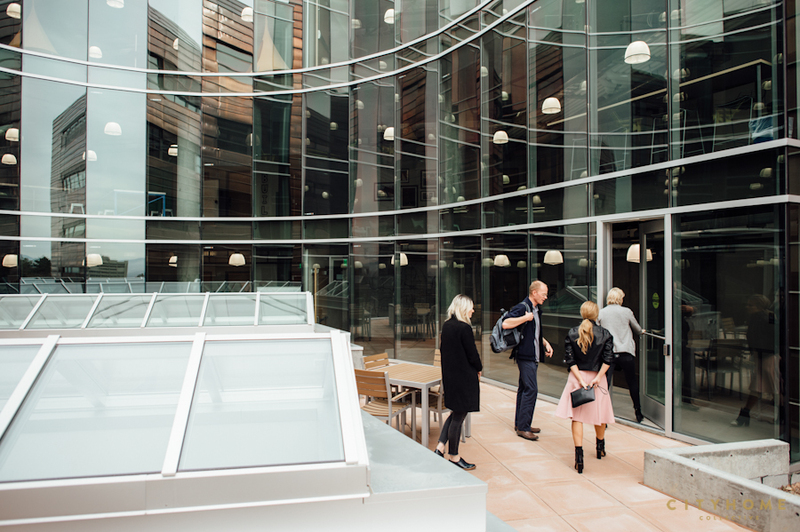 The state of Utah and the Salt Lake City area are consistently ranked as being among the best places for business and entrepreneurship. We hope to keep it that way by helping educate the next generation of innovators and business leaders. LS is, to some degree, student housing. 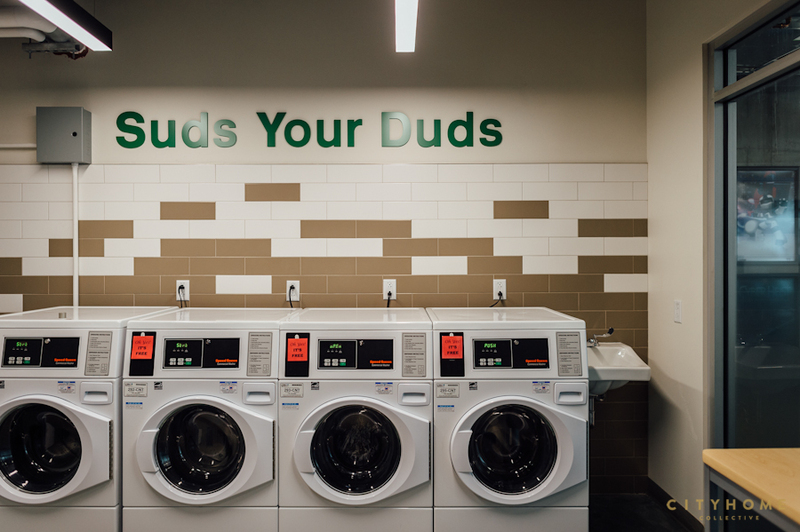 Can you tell us how many students live there and how this facility is so different from the other housing facilities on campus? 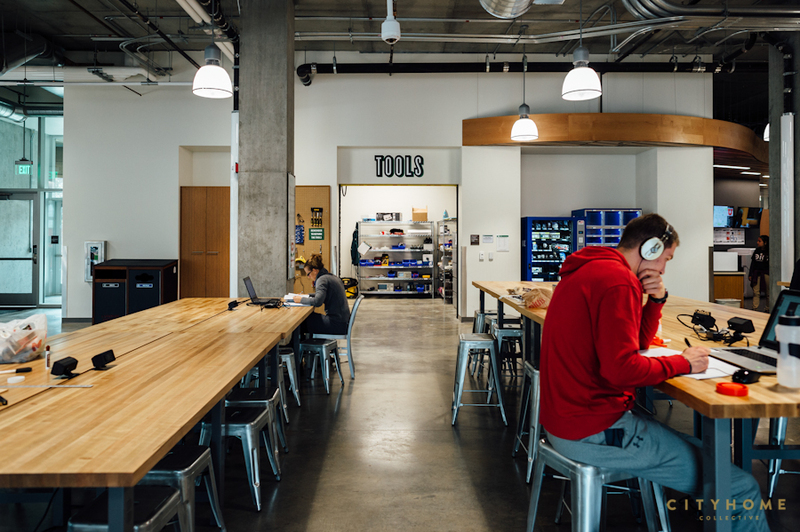 Four hundred students live at Lassonde Studios. 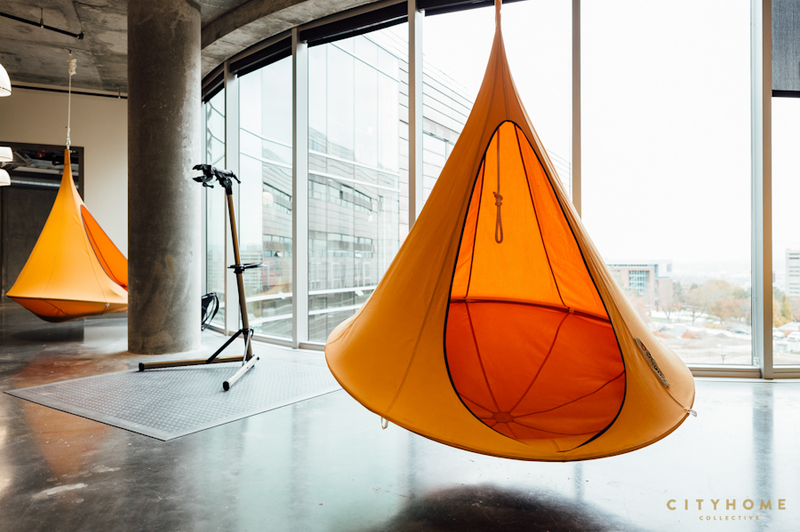 We call them the Lassonde 400. This is a special group of student innovators and change-makers. They are students who want to make a difference in the world and in their personal lives. 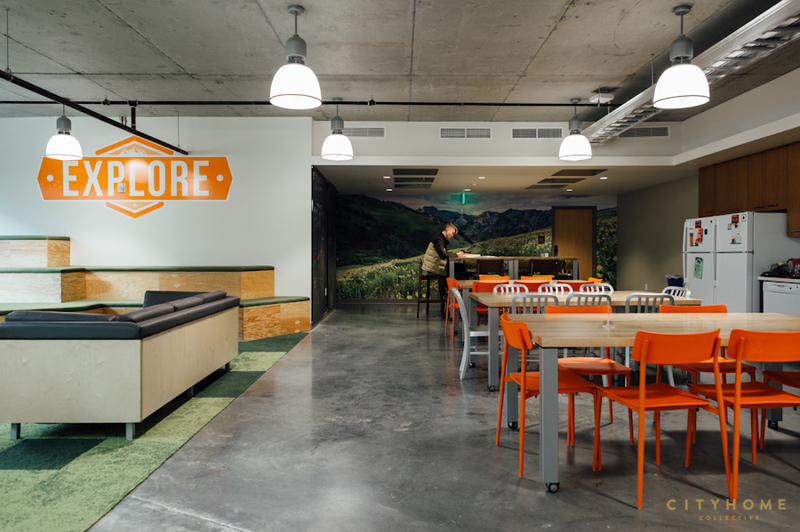 This unique group and the mission of the Lassonde Studios is what makes it different from any other student housing option in Utah or anywhere else. 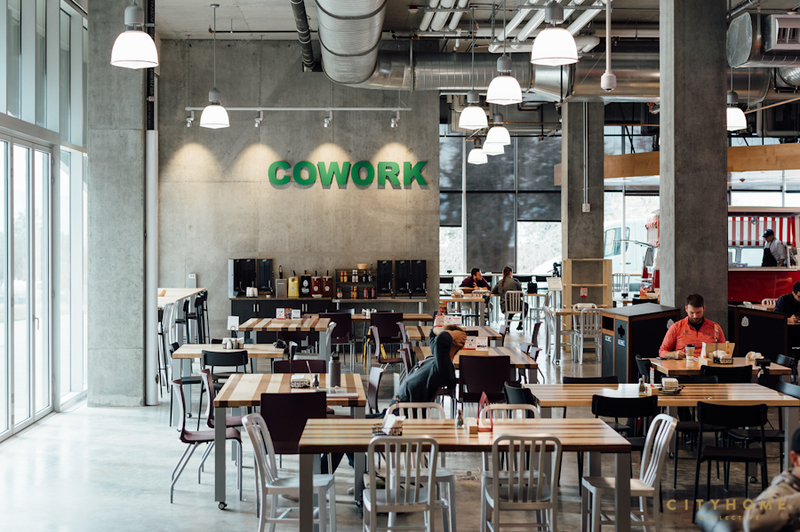 Lassonde Studios provides a unique opportunity for talented students to live together, create new products together and launch companies together. We have looked across the world, and we have not seen anything like what we offer at the University of Utah. In your relatively short existence, the gang has managed to come up with some pretty ingenuous and unique inventions. Tell us about a few of your favorites. We are always surprised by what our students are creating. We have students working on projects in almost every area and domain imaginable. A few examples help to demonstrate the diversity. One recent student group developed a low-cost device for treating cervical cancer. Another created a ski pole embedded with tools. And another is developing new ways for delivering home-cleaning services. 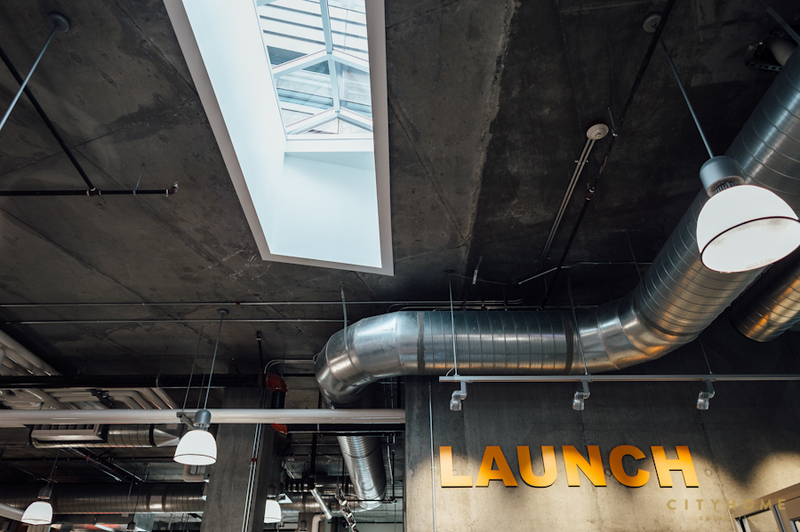 Learn more about these examples and find a lot more on our website in our Launched at Lassonde startup directory. You mentioned that one of the key elements in making students feel more at home was to eliminate university staff from the building...so how is LS operated? 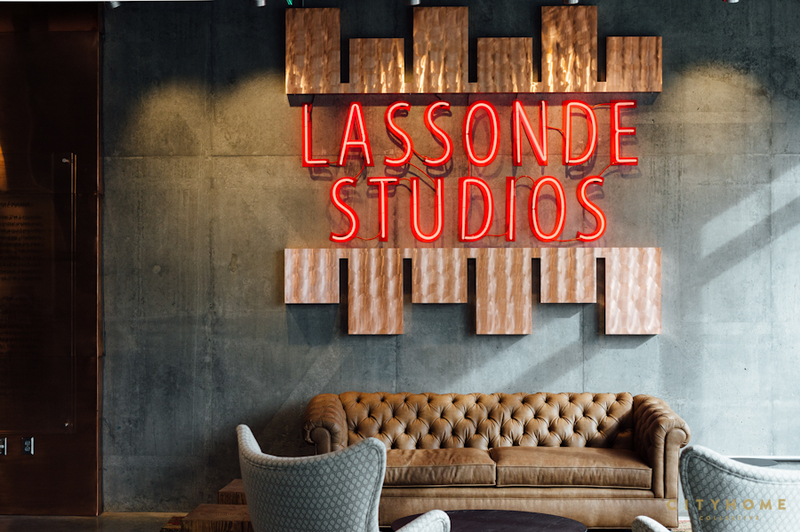 Lassonde Studios is managed by professional staff, but we want it to be a student space where they feel empowered and comfortable to be themselves. 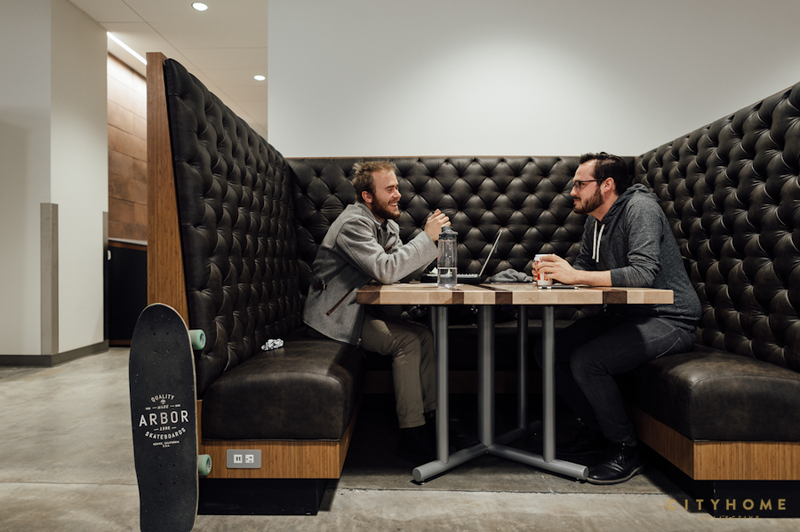 One way we did this was by minimizing the spaces dedicated to staff and faculty. By putting students first, we make it clear that this is their space to use in the way they want. This is very important for inspiring student entrepreneurs, because they need to be self-motivated and self-guided to be successful. For any potential residents who might be interested in applying to be a part of LS, what are the requirements? 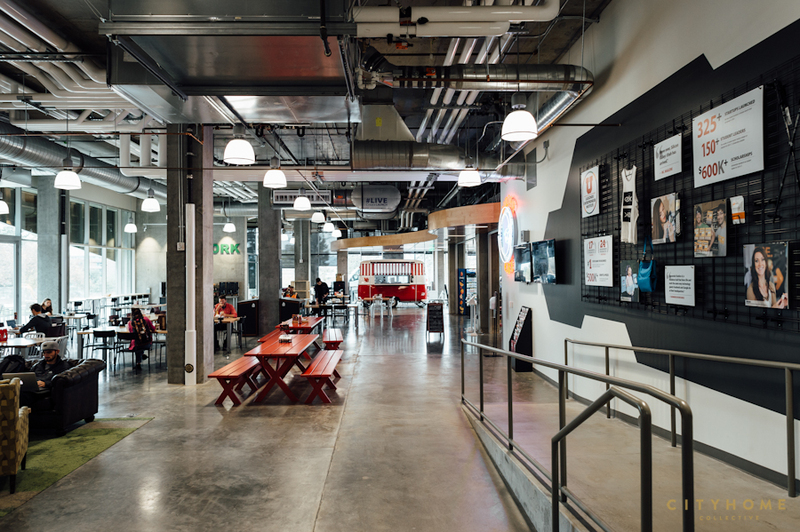 We invite all incoming and current students at the University of Utah to apply to live at Lassonde Studios. We look for a diverse group of students who are passionate about doing something different and exciting with their time on campus. We want students from all backgrounds and academic levels. Our application is very simple. We ask that students tell us a little bit about their backgrounds and send us a link to something that demonstrates who they are and where they are going. We leave it up to the students to decide what they send. Some send links to videos, some send links to portfolios, some send links to their social media accounts. Beyond living at Lassonde Studios, we also invite all students to get involved in our many programs. Most of them do not require any sort of application and are free and open to all students. Incoming and current students can learn more about all opportunities by browsing our program directory and our events calendar. Has LS reached its final form? 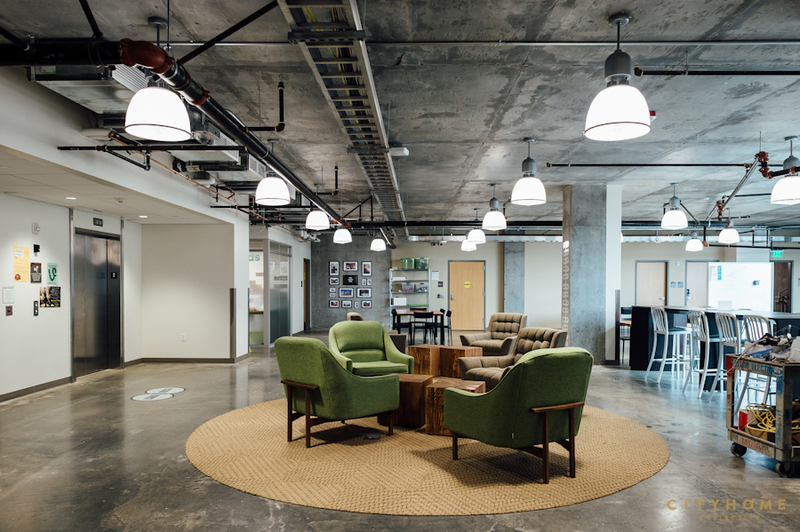 Or do you anticipate that the space will evolve over time? Lassonde Studios is open and students are living and creating here, but we hope the building will never stop changing and evolving. Like our students, who are different every year and are always looking for something new and better, we hope the building changes with them. One example of this is our choice of an exterior material. 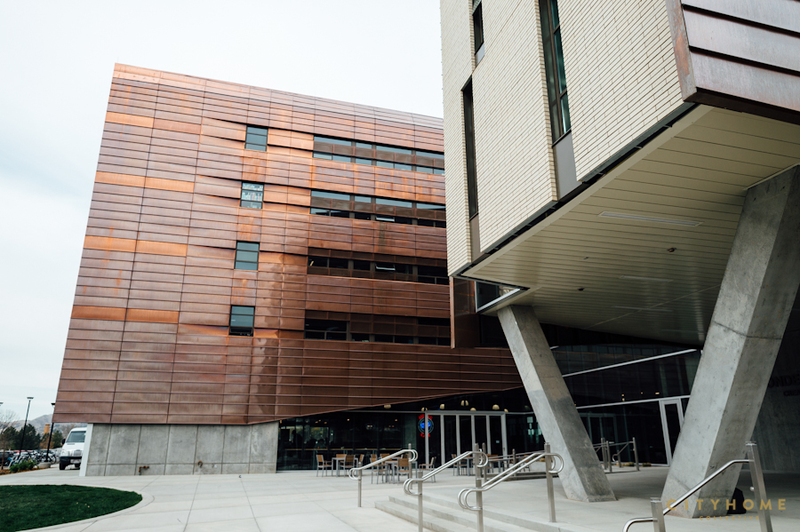 The building is covered in copper that will age and change color over time. We expect the entire building to change in a similar way as new students come and go and what is considered new and innovative changes.